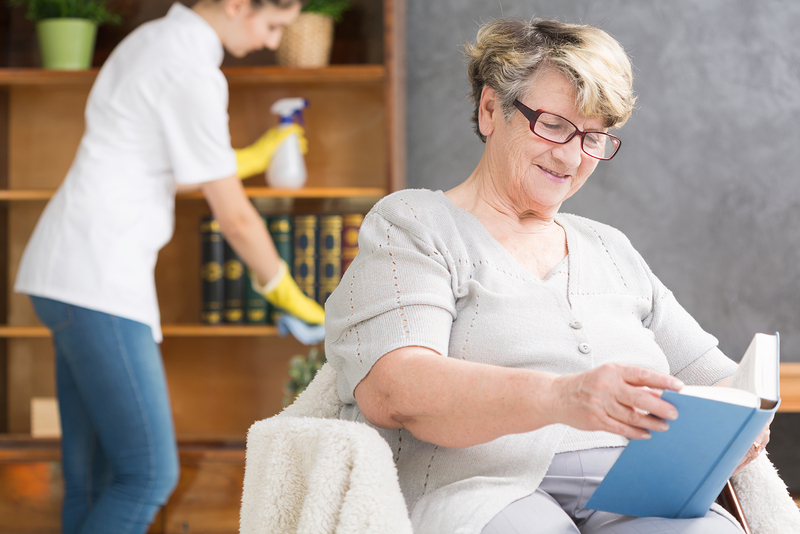 At Home Companion Services, we provide an array of non-medical services that enables seniors, homebound adults and those with physical challenges to remain within the familiar and comfortable surroundings of their own homes. And we do it while providing companionship and conversation. See our sample of the ways we can help your loved one live a more independent life. 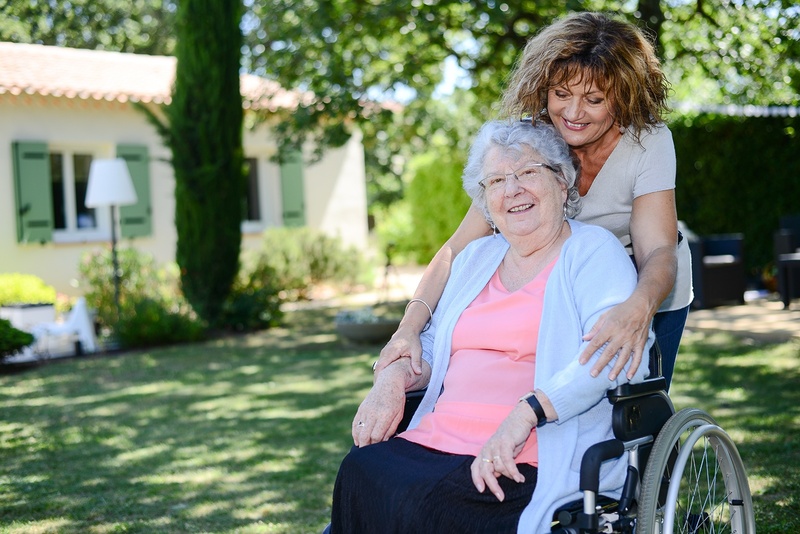 Our affordable home care services are available on an hourly, weekly, overnight or live-in basis. Home Companion Services professionals are thoroughly screened, bonded, insured and continually monitored. Ongoing training assures the best possible care as your loved one’s needs evolve and change. Above all, our companions are highly compassionate, eager to share in the lives of the individuals we serve and provide peace of mind for the families who depend on us.